I mean the acronym K.I.S.S. – keep it simple, sweetie. As ADD Moms, we tend to make things more complicated than they need to be. For instance, we have trouble organizing and keeping the house in order. So we devise elaborate systems to keep up with everything. I personally have used more versions of the old Slob Sisters card system than I can count. Want to keep it simple, sweetie? Get rid of the clutter. Throw it out. Then keep up on daily cleaning like wiping out sinks and swishing the toilet. 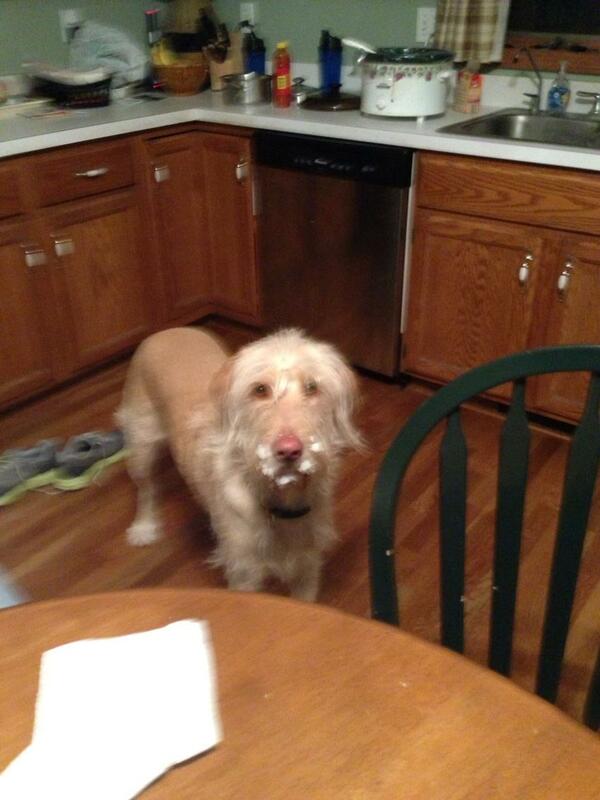 At our house, we have a large Goldendoodle who does not know that Goldendoodles are not supposed to shed. Therefore, sweeping, Swiffering, or vacuuming the floor every day is just part of our routine. And what about your calendar and appointments and getting there on time? Have you devised some system of keeping up with that? How many calendars and planners does it include? Are you putting it more than one place? Like maybe the home calendar, and your work calendar and the one you keep in your purse? How about you keep it simple, sweetie? Got a cell phone? Guess what? There’s a calendar in it. Already installed. If you can, link it to Google’s calendar, or simpler yet, just install Google calendar. Cozi is another good alternative. Now you have one calendar that is available wherever you are, as long as you have internet access. (Or not, it depends on your phone). Now you can put things in once on one calendar, see it anywhere, and even share it with your family. So much easier. Prefer paper? Get used to electronic. Once you do, you won’t go back. Oh and speaking of electronic, how do you keep track of things online? If you find a recipe you like, what do you do with it? Or a cool craft or decorating idea? What about a confirmation from an online bill payment? Where do you save those things and how do you find them when you need them? Got a million bookmarks, bits of paper, and stuff all over the place? Ready to keep it simple, sweetie? I wish I had one simple answer for all of it, but I don’t. However, you can find some amazing apps out there to take care of a lot of it for you. Most are available in both Apple and Android as well as online. For instance, I use Ziplist for meal planning, saving and finding new recipes, and making my grocery list. I like that it has a feature that lets you click on a button when you find a recipe online and it will automatically add it to your recipe box and your grocery list too if you want. I use Evernote for keeping track of bills paid, confirmation numbers, and things I want to refer back to. It also has a clipping button that lets you automatically add information and tag it too. Cozi has the recipe feature as well, but not the ability to clip them from online. See what I mean? There’s no need to constantly reinvent the wheel when people have already done it for us. Just remember to keep it simple, sweetie.